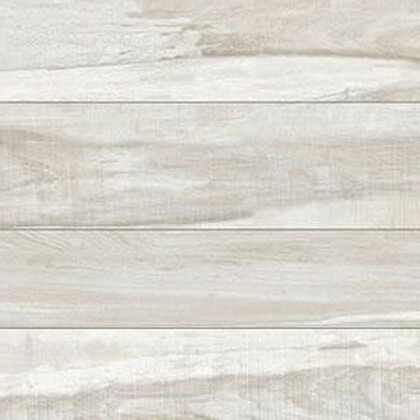 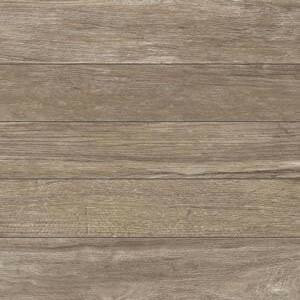 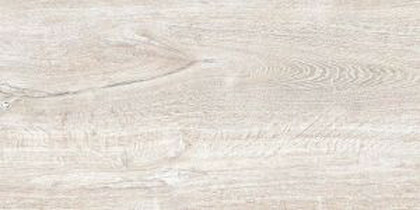 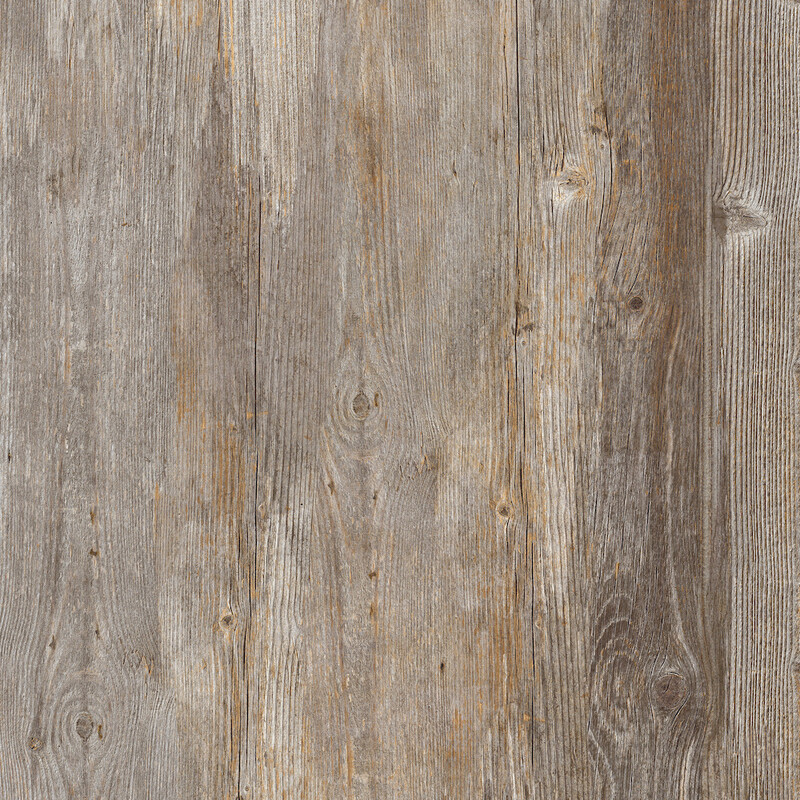 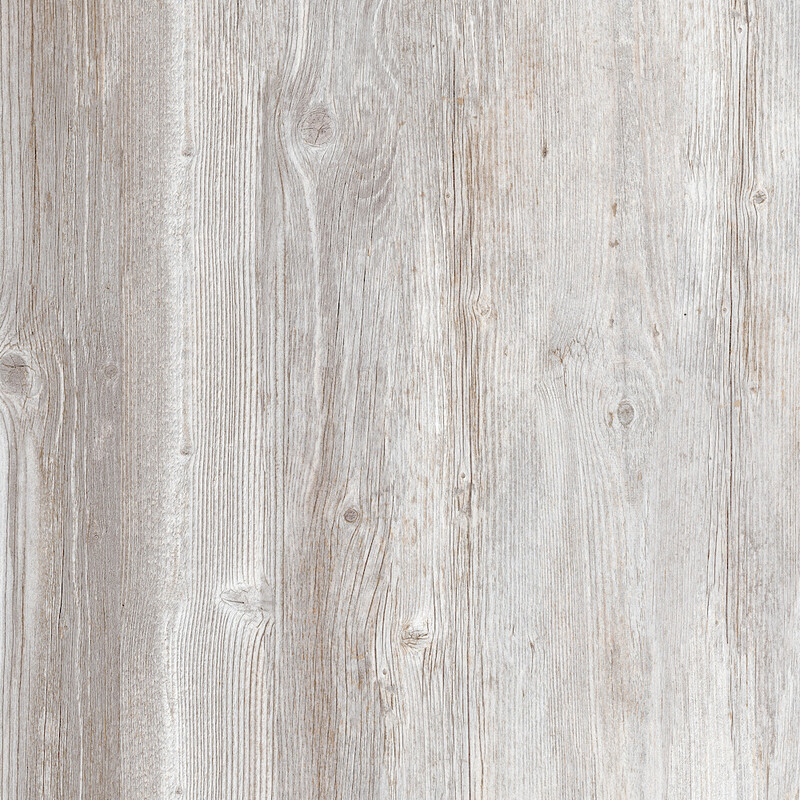 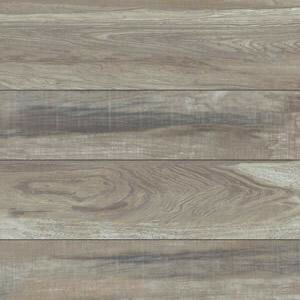 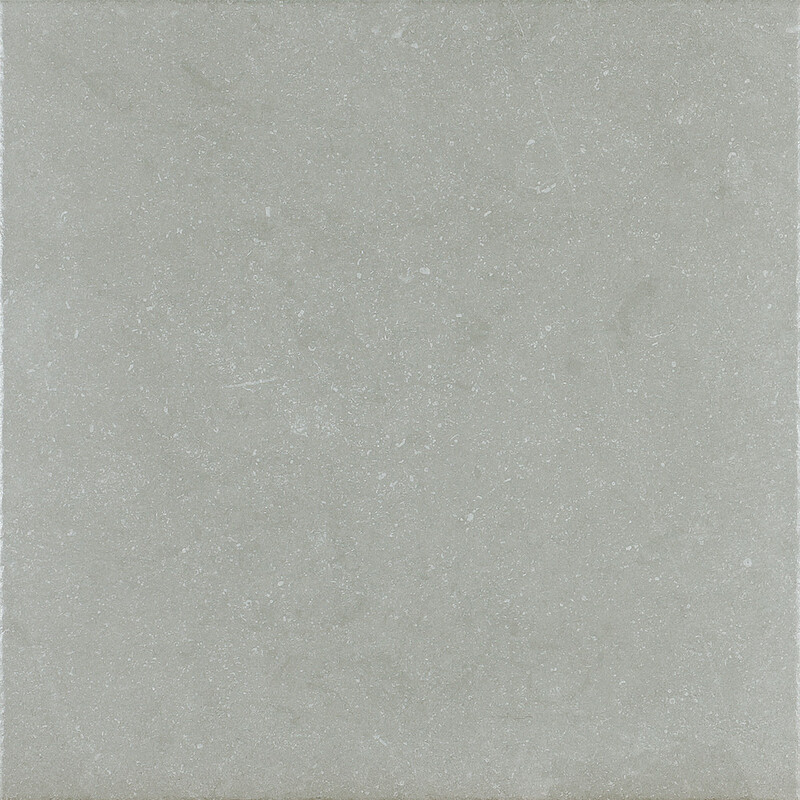 DECKSTONE PORCELAIN PANELS provide an elegant look and feel to virtually any surface. 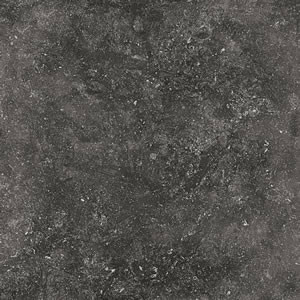 Whether it’s a patio, a terrace, or a multitude of other surfaces. 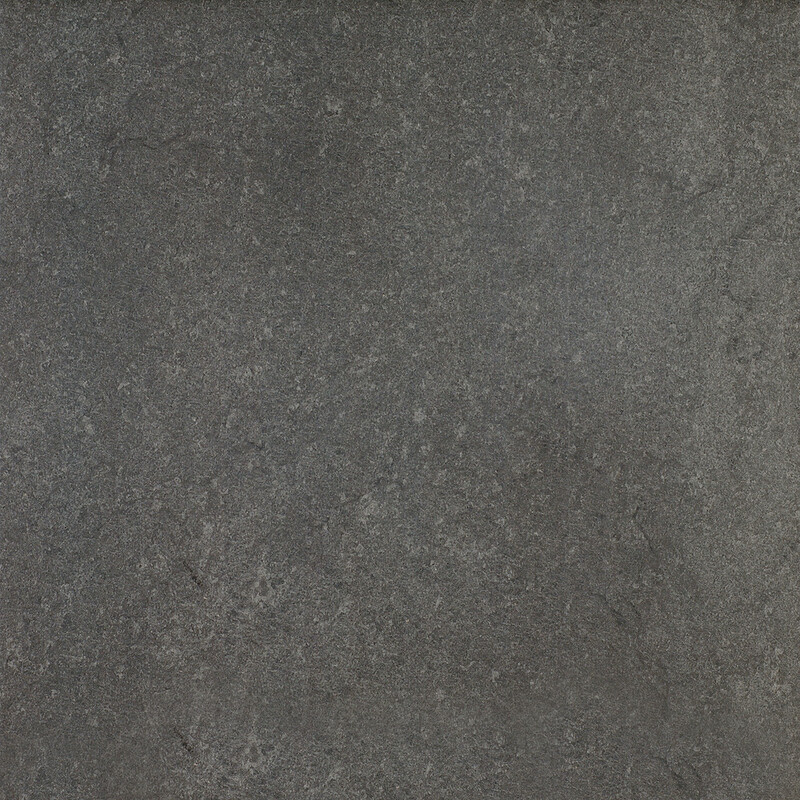 Deckstone Porcelain Panels can help showcase the beauty and luxury of your space with a cast stone, slate, marble or wood look in a variety of colors. 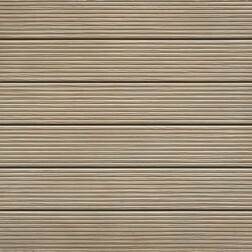 Various size panels are available that provide the ability for a multitude of patterns giving you a wide range of choices. 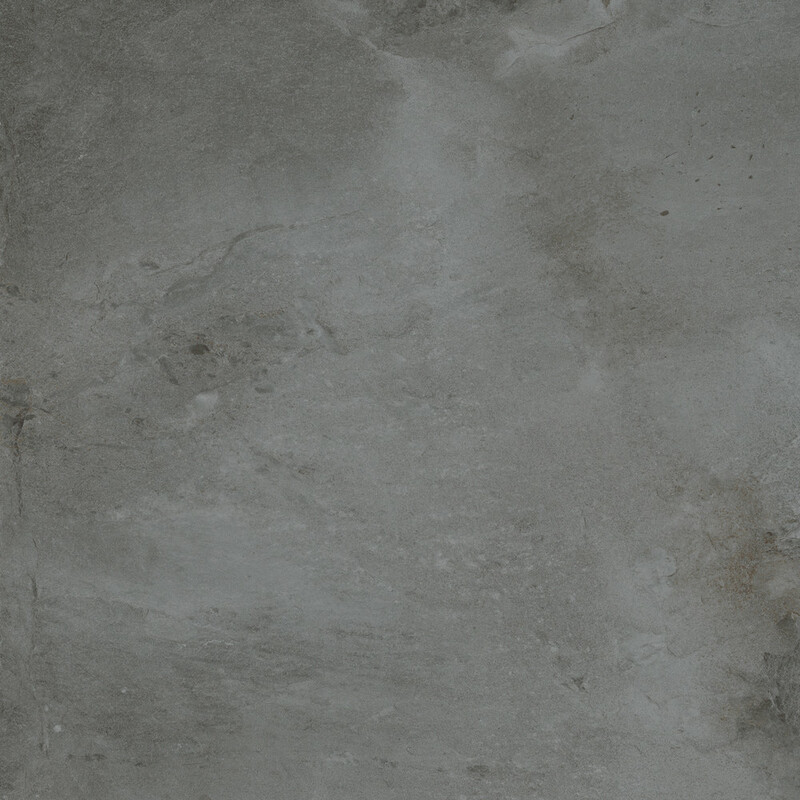 In the occurrences of an uneven surface a pedestal system can help facilitate the situation or it can be used to allow access to utilities underneath the panels. 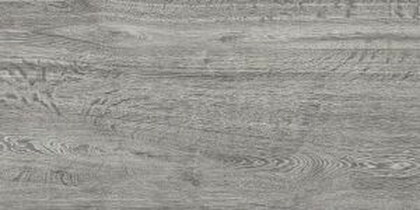 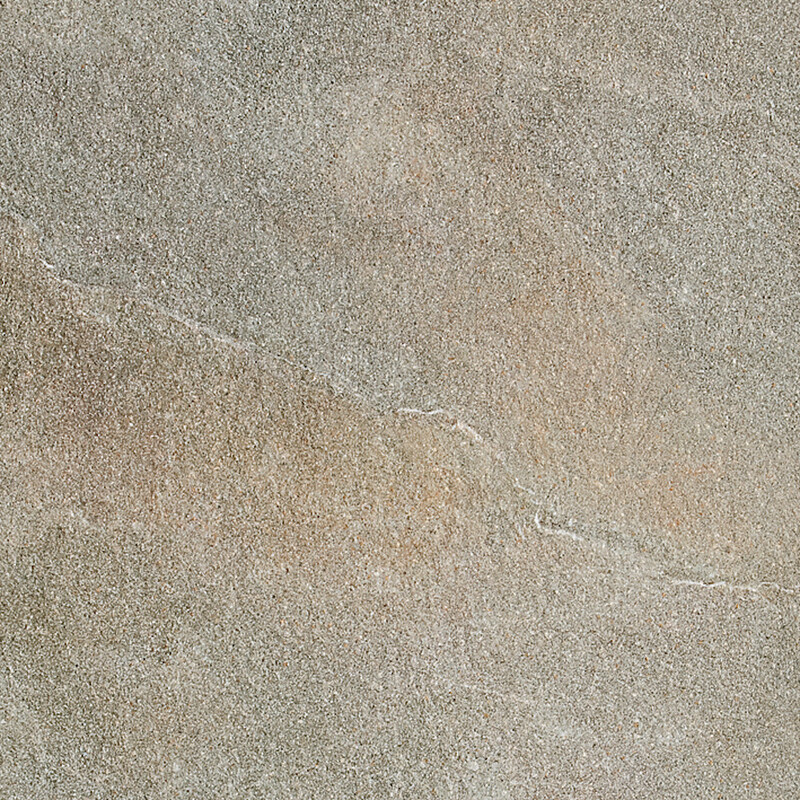 With its hard wearing, anti-slip body Deckstone Porcelain Panels provide a strong resistance to the elements and mechanical action to give you the same luxurious feel for years and years to come. 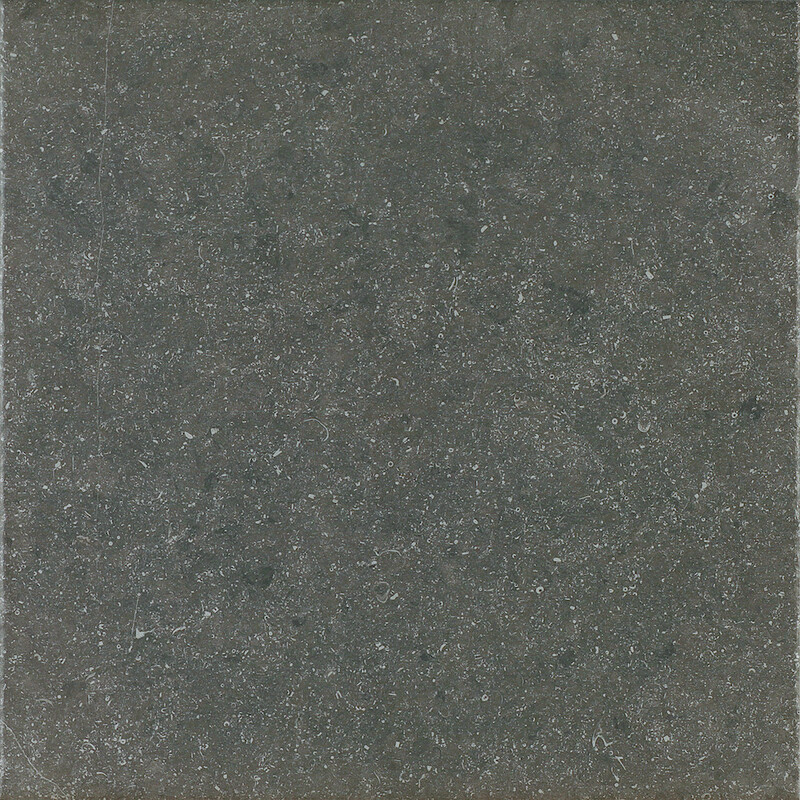 Our tiles have a class A fire rating and are made with sustainable material making it a green product. 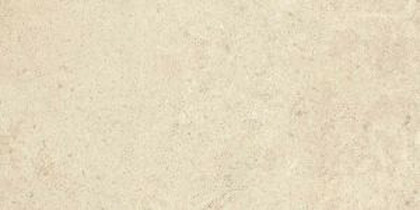 The tiles are also much lighter than your typical stone or concrete paver but heavy enough to sustain high winds and have a 50-year life. 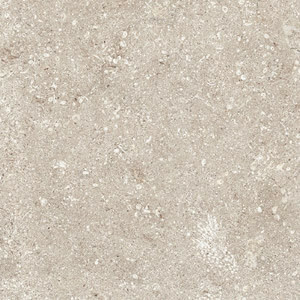 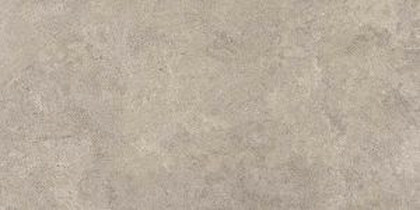 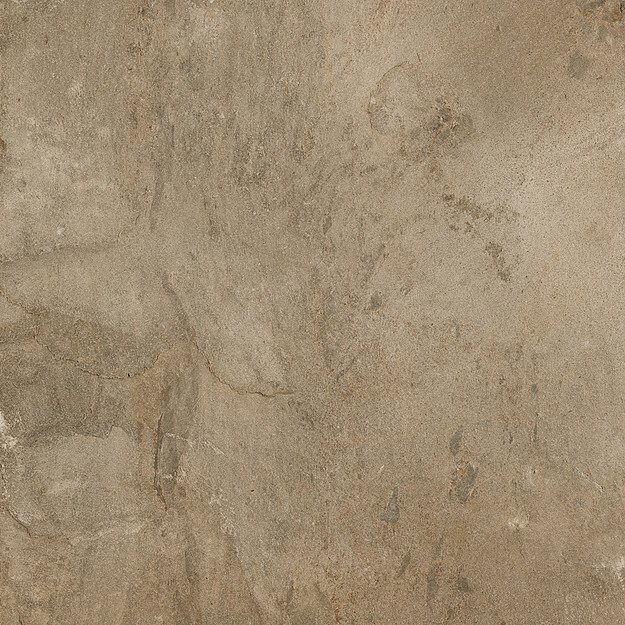 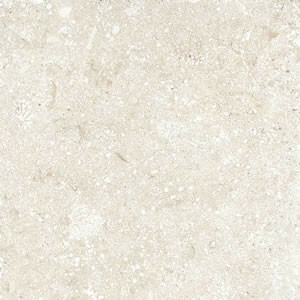 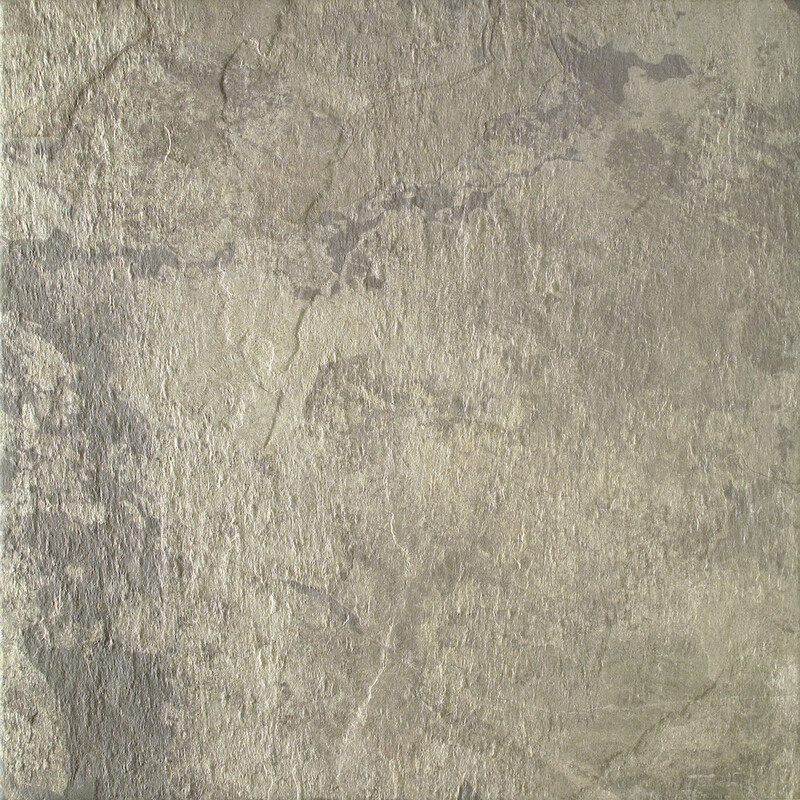 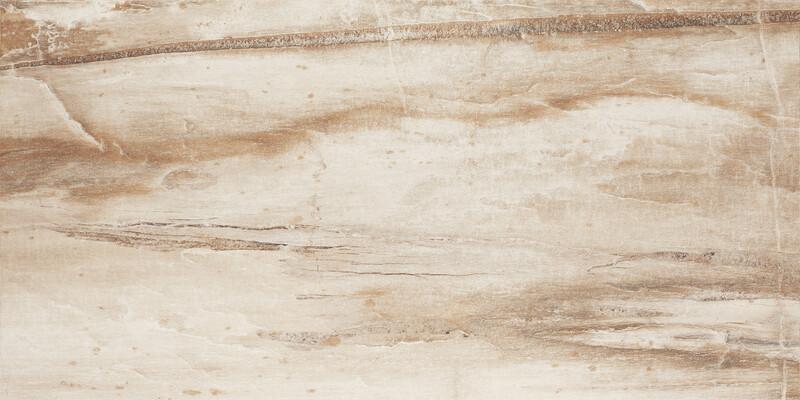 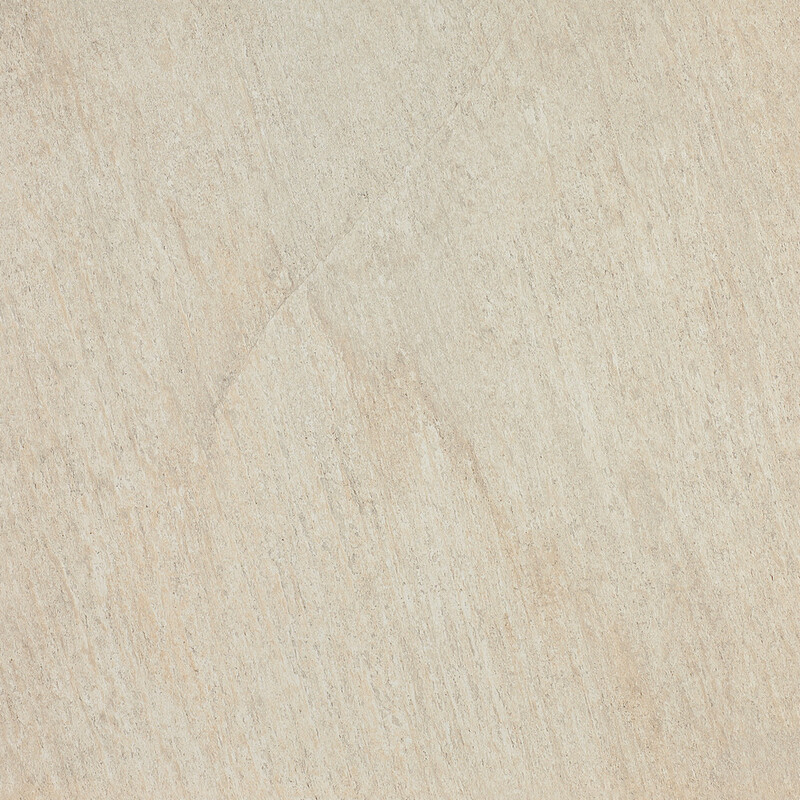 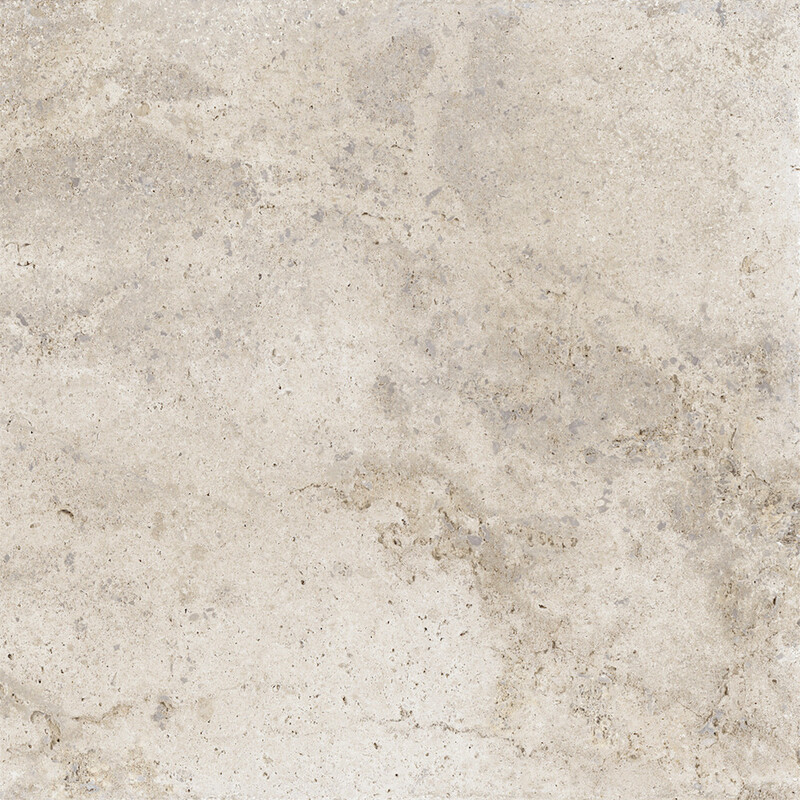 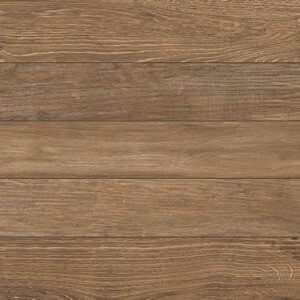 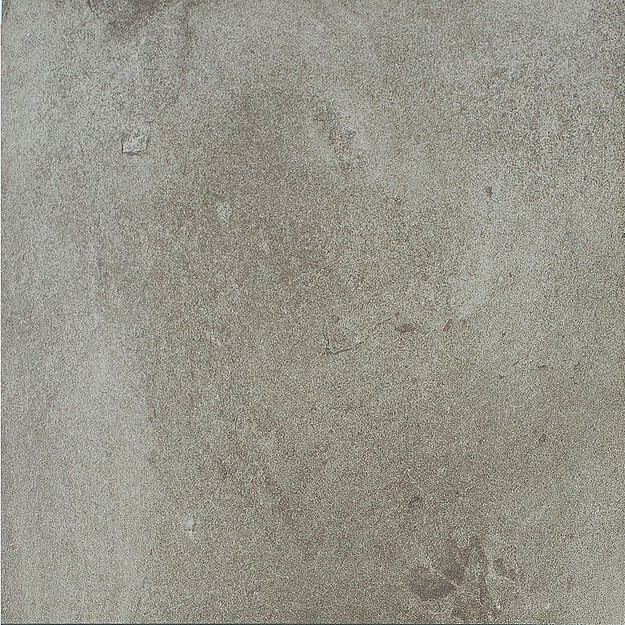 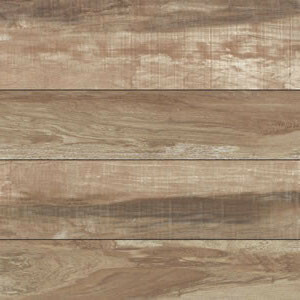 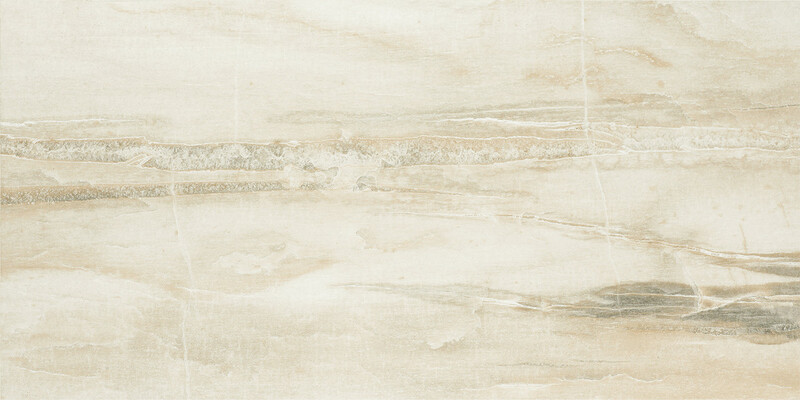 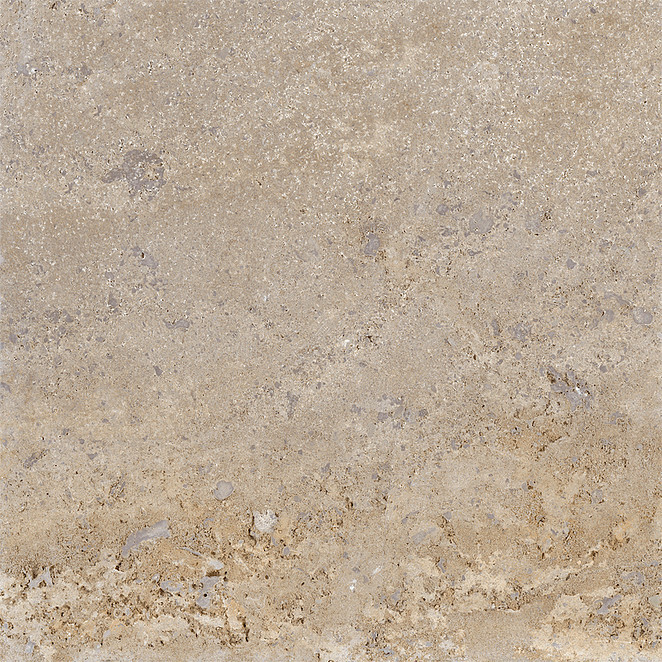 Deckstone Porcelain Panels are a great option to maintain the beauty and elegance of real stone at an affordable price. 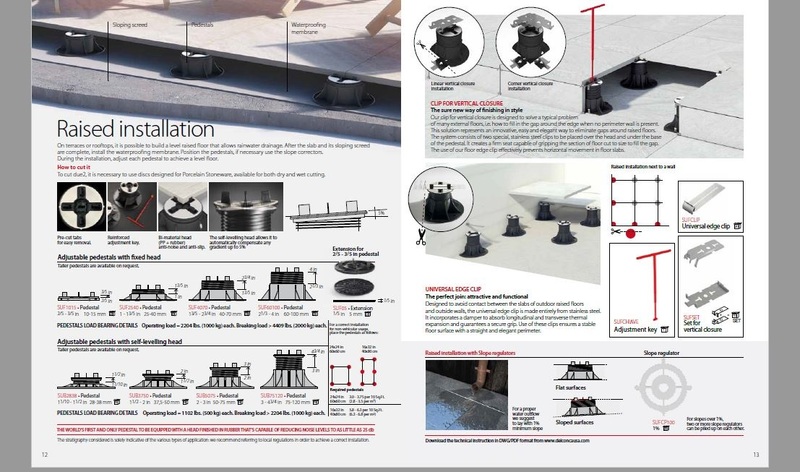 The most innovative and one of a kind solutions for connecting Deckstone Porcelain Structural Panels over roof decks, concrete balconies, existing wood decks, patios and a multitude of other surfaces. 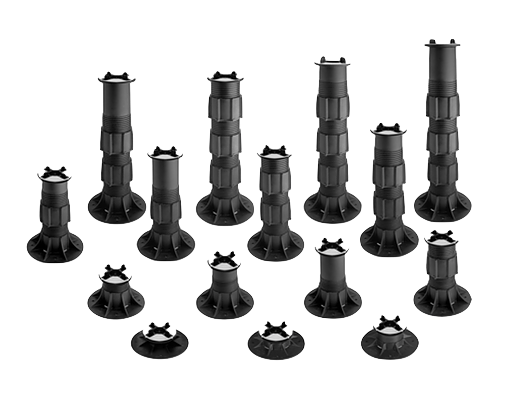 Snapjack’s unique design elevates the structural panels 1/2″ to provide proper drainage while interlocking together adjacent panels. 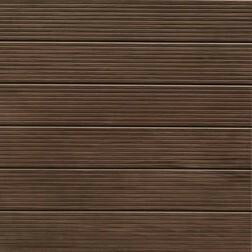 The panels may be adhered to the snapjack with an adhesive bonder if desired. 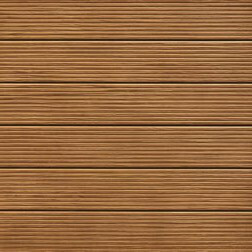 This will reduce any chance of wind uplift and at the same time allows you to remove the panels with just a snap!